Multimorphic announced a new game for the P3 Platform last week – Hoopin’ It Up! And best of all – it is FREE. Check out all the details here! 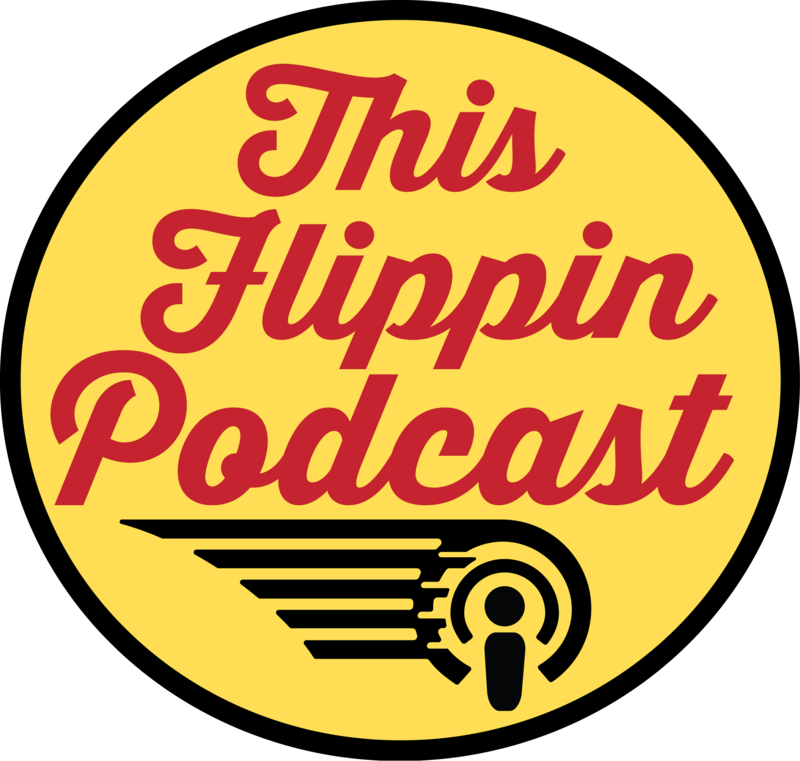 Scott Gullicks, one of the creators of Legends of Valhalla from Riot Pinball, joined two podcasts last week for interviews! 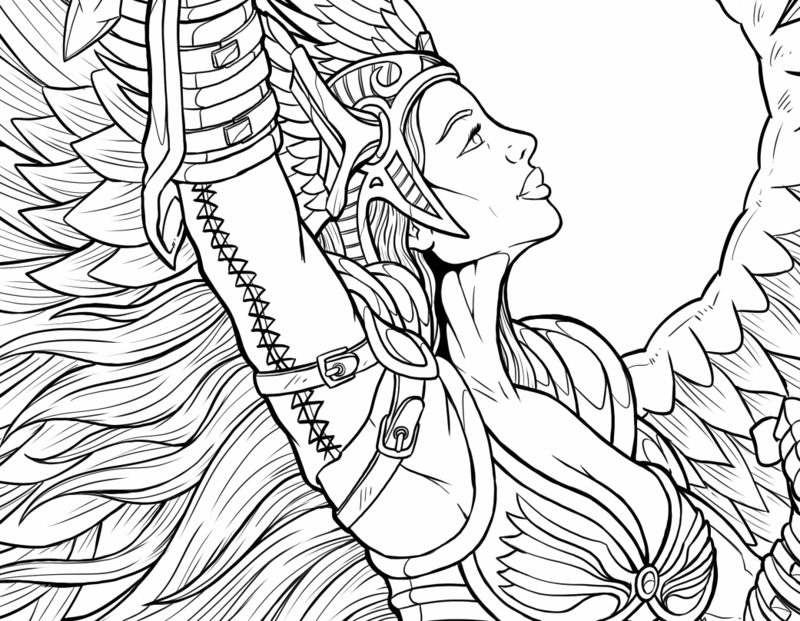 In the Legends of Valhalla, we have a number of different things you can do during the game. So it isn’t really a “I’m going attack it one way every time”, there’s going to be multiple ways to attack the game…we have basically eight main Viking traits or characteristics that we’re trying to have the players as they play collect throughout the game to try to get to these wizard modes that are called Valhalla and [? ]…some of those eight characteristics are things like combos, where you need to collect a certain number of combos in order to get to the wizard modes. Or we have the 16 legends. I’ve gone in and done a bunch of research on Viking legends and those associate directly to 16 modes in the game. So you get a lot of variety in the type of modes but you’re also going to be exposed to a lot of the cool history and features and mythology of the Vikings. Legends of Valhalla – the general idea, you’re basically a Viking warrior. And you’re going through the game trying to play against 16 different Viking legends…pulling in a Viking theme was something that I thought was going to be exciting, and when I started getting deeper into the mythology and history of it there is just an amazing array of characters and storylines. Very exciting and creative background stories we could pull in for pinball. 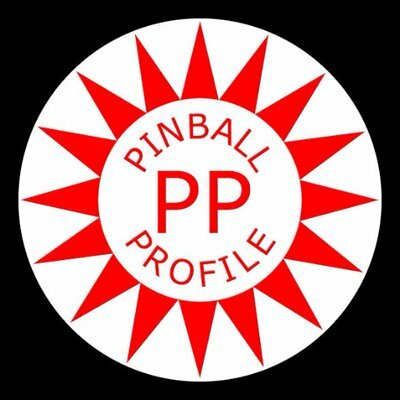 As a reminder, Riot Pinball is not sure yet if this will be a “one-off” machine or if it will have a larger production run. Looking forward to seeing this progress!! Stein Race, which is one handed play, starts with several shots lit, but if you shoot a shot already made (shows red), then you spill beer and the point value reduces. Chugging — a sequence of shots, first a two shots sequence to beat Inga, then a three shot sequence to beat Otto. And then a more difficult sequence in the re-match. Target Shooting is shooting a shifting set of lights on the PROST target bank in the middle of the playfield. Good reference material for Texas Pinball Festival this weekend! 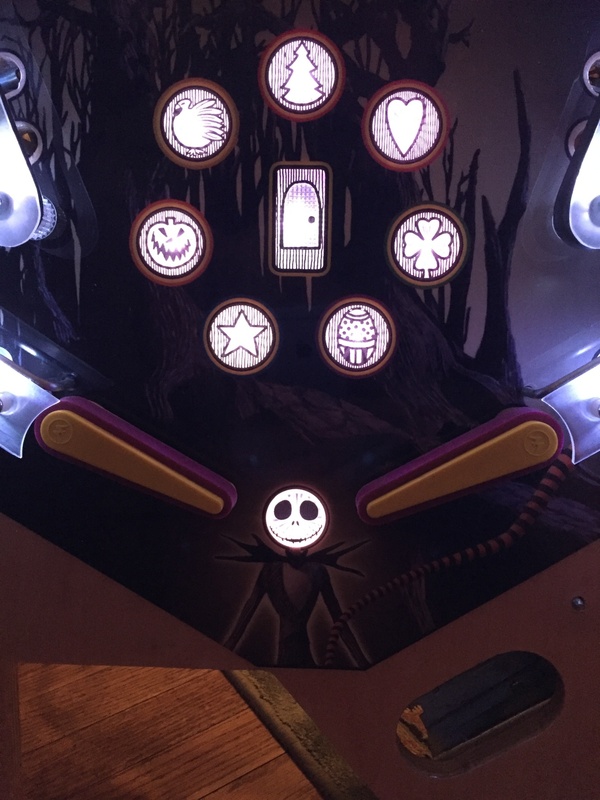 Check out this cool comic book guide to the Addam’s Family pinball machine! For more information and to buy this comic book, click here! Fully coded, check it out! eBay: Factory Blueprint Copy of Bally Fathom Backglass Artwork- “Deep Threat” Title! Happy birthday Dennis Nordman and Joe Balcer! 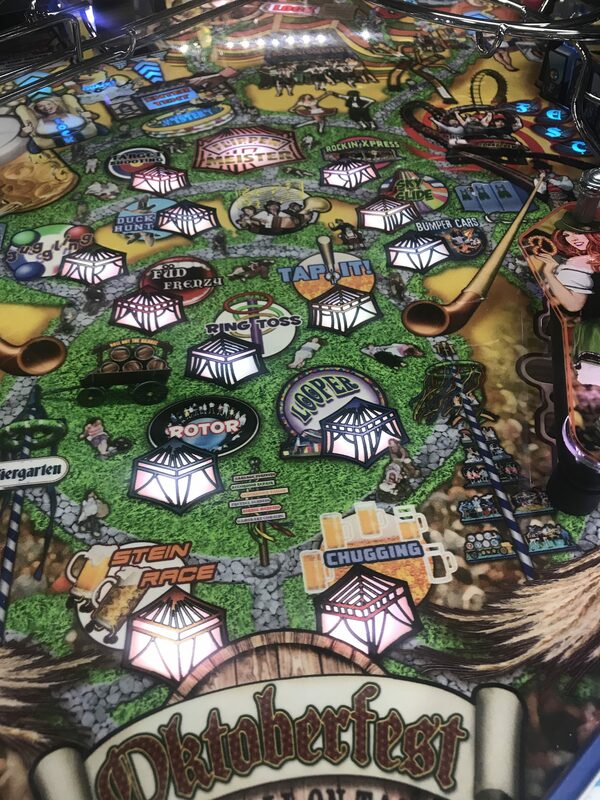 ColorDMD new release: Pinball Magic!